AES functions as a top notch Software Development Company headquartered at Coimbatore and having business centers at Chennai, Mumbai, UK and US. 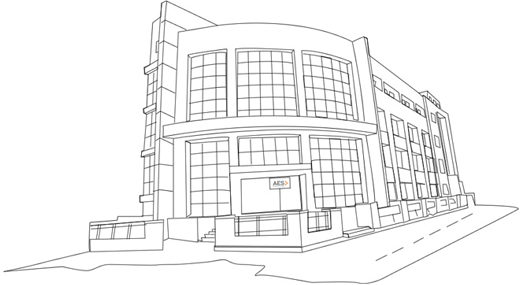 Our state-of-the-art software development center at Coimbatore is built over 45,000 Sq. Ft area with a commodious seating for developers. Our development center incorporates world-class technology infrastructure with a focus on reliability, security and scalability. The physical security setup at AES is very comprehensive and ensures that all the project documents, data and services are secure and protected 24*7. Our development facility operates on the latest technology infrastructure having the best software and hardware environments. Our center, with its state-of-the-art communication facilities and the sophisticated infrastructure can work as virtual extensions of the client’s environment. With our world-class infrastructure, we provide an excellent working environment for our employees facilitating world-class service to customers. We are a closely integrated family consisting of the management team, production team, business analysts, sales and marketing team, SEO team, human resource and administrators working profusely for customer satisfaction and company growth. Our development facility is built over 45,000 sq. Ft area with a commodious seating for developers.